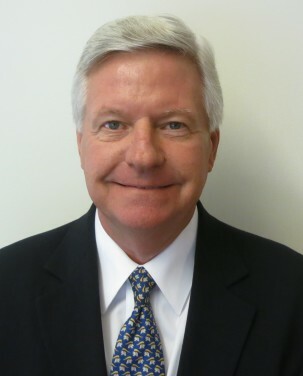 In April of 2015, John joined Scholtz & Company as a Portfolio Manager catering to high net worth clients. John brings a unique skillset to Scholtz & Company having worked for over 35 years on both the buy and sell side, including managing his own hedge fund. John spent 16 years at Credit Suisse and worked for Salomon Brothers and NatWest Securities as well. John has both his B.A. in Economics (1977) as well as his MBA (1982) from the University of Southern California. He has also passed the Series 7, 24, 55, 63, and 65 exams. John currently lives in New Canaan, CT with his wife of 37 years. John is fortunate to have his four children and eight grandchildren living nearby.